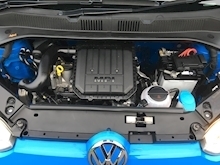 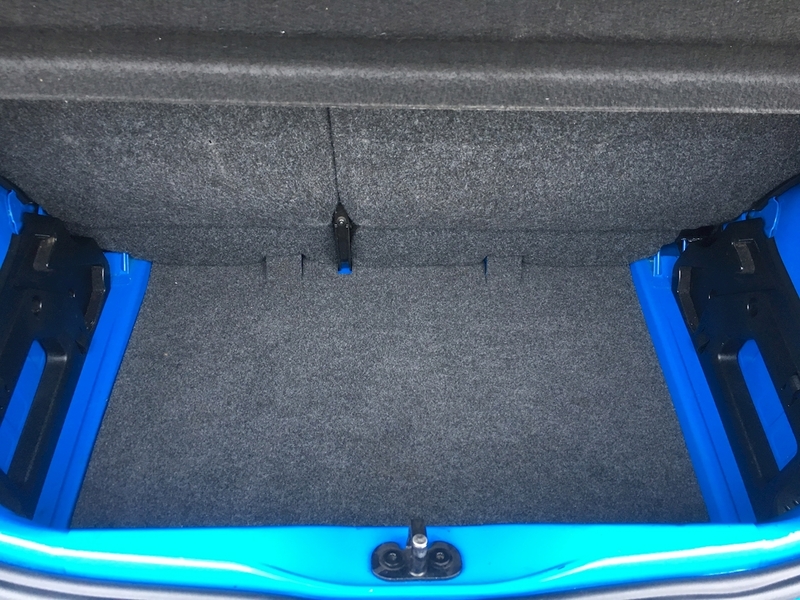 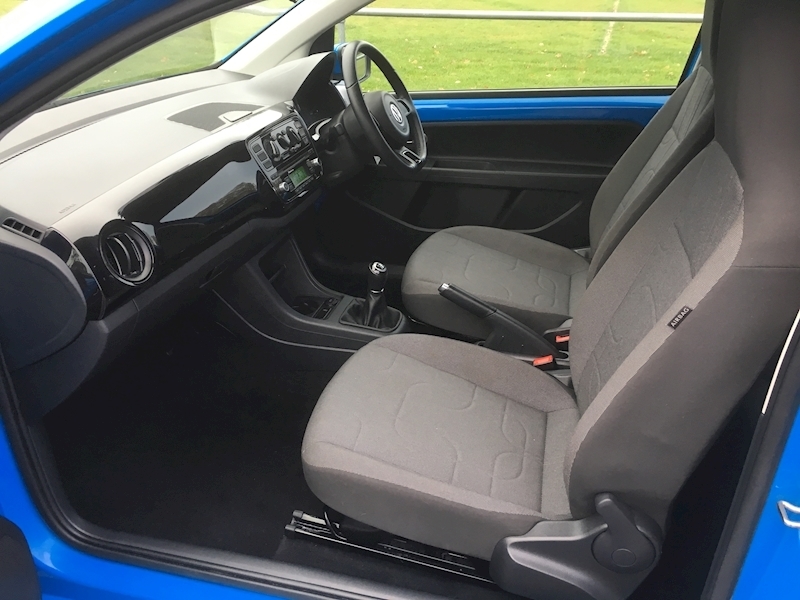 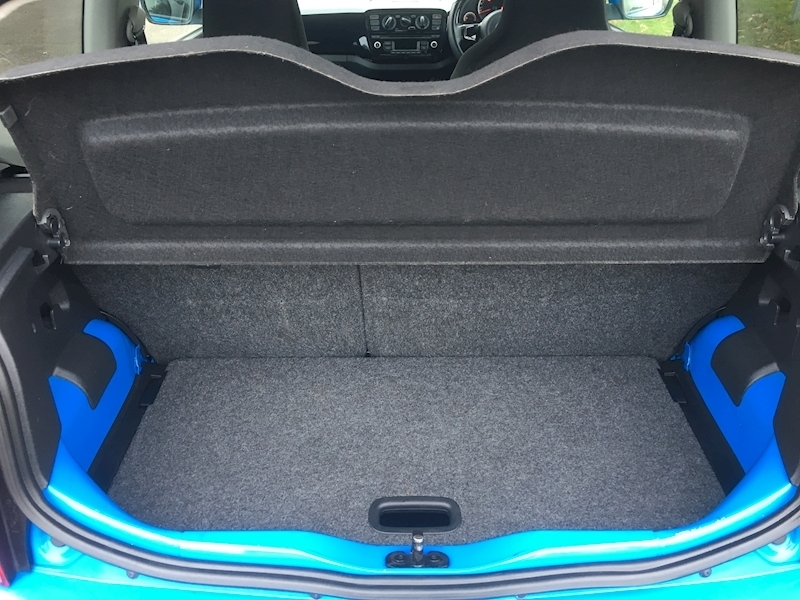 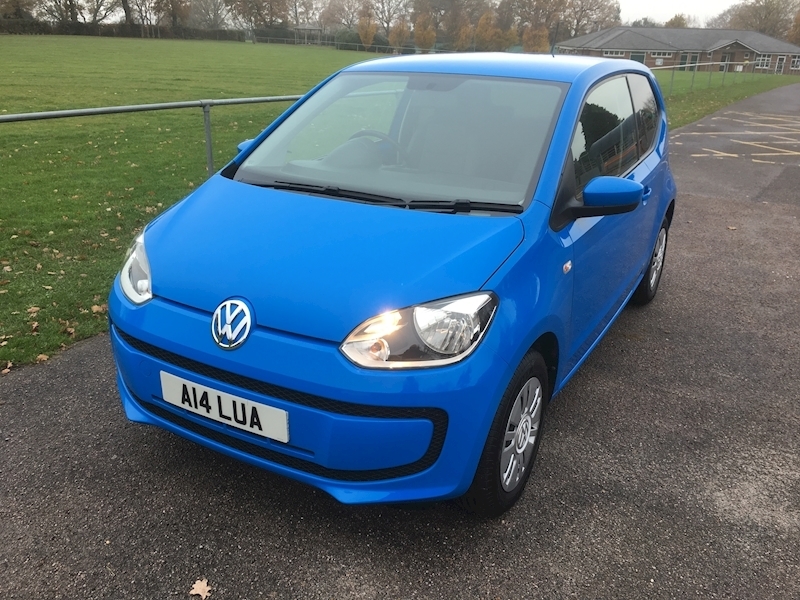 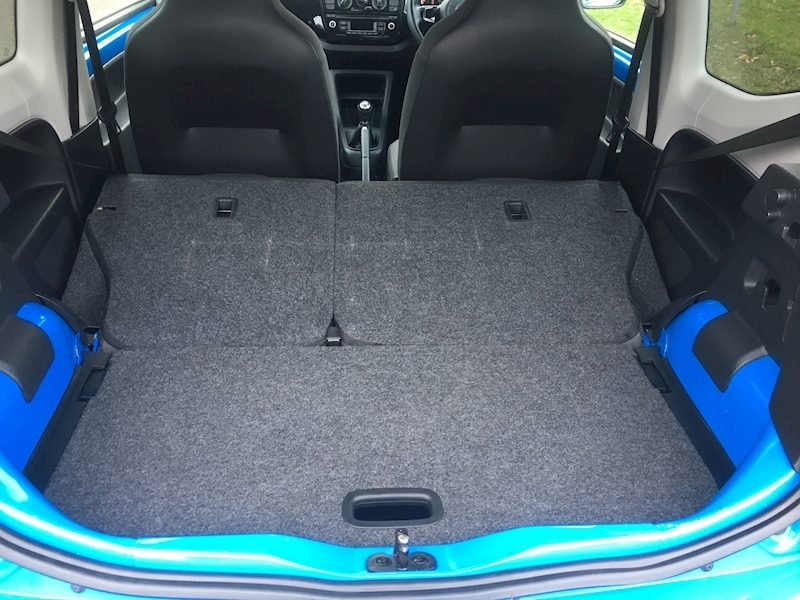 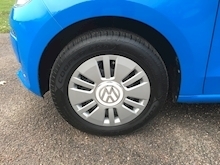 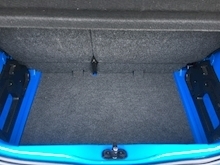 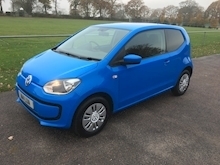 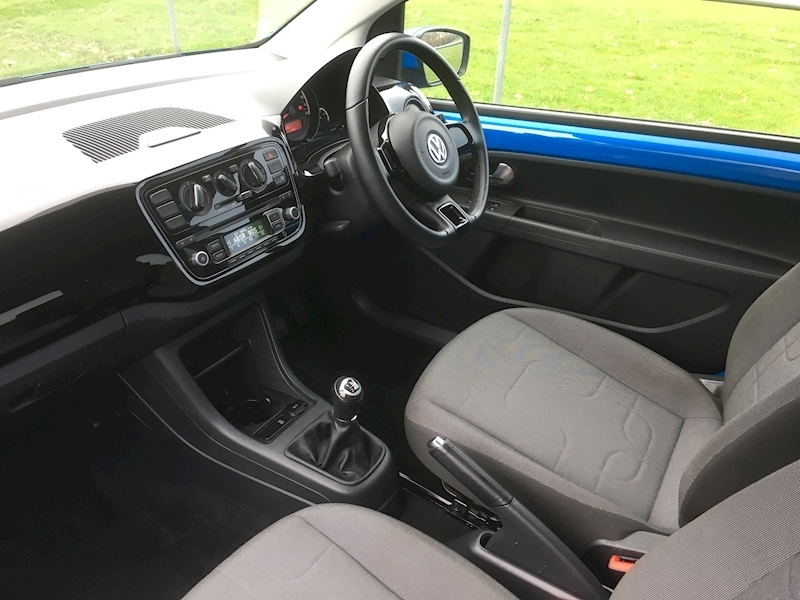 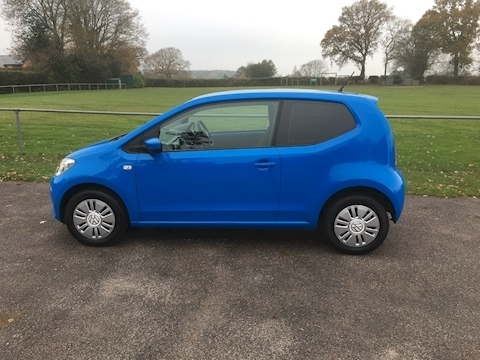 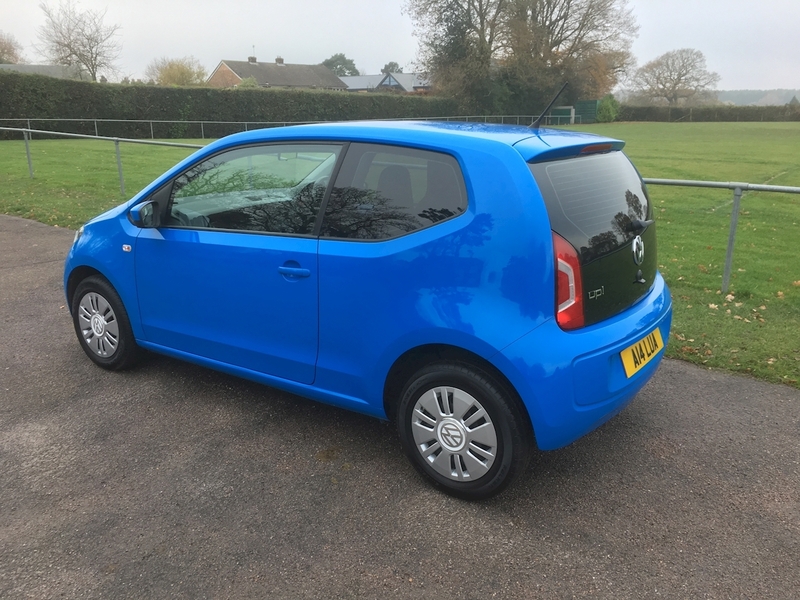 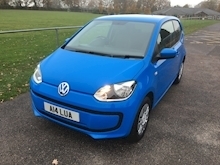 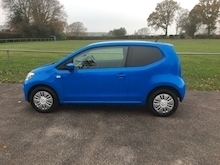 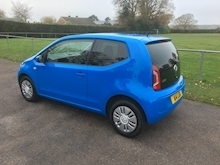 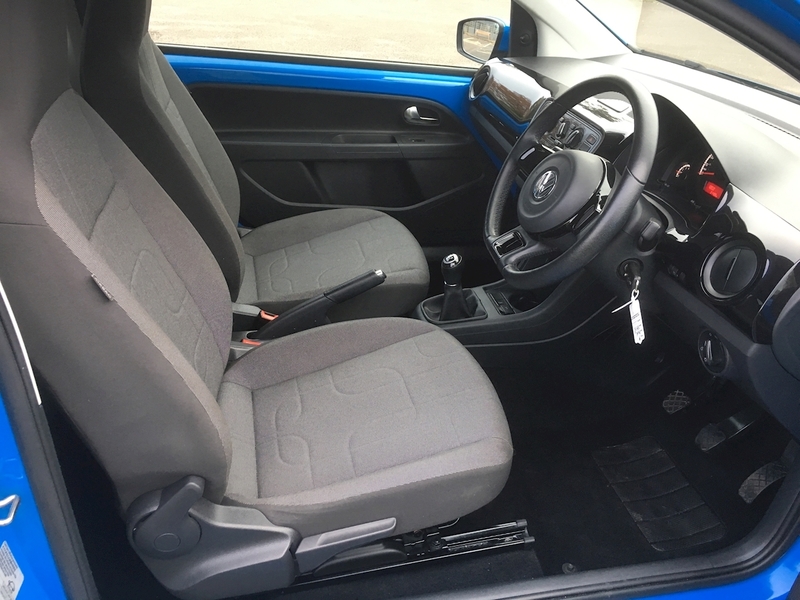 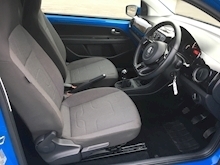 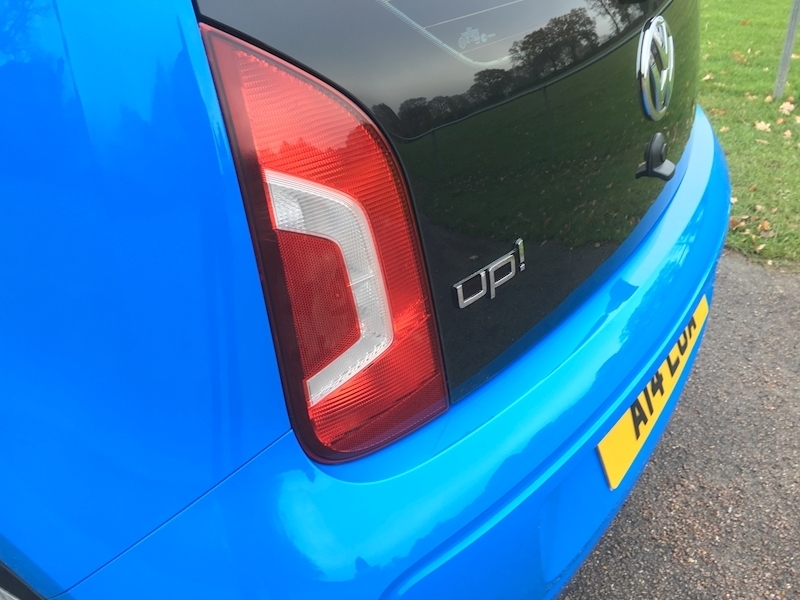 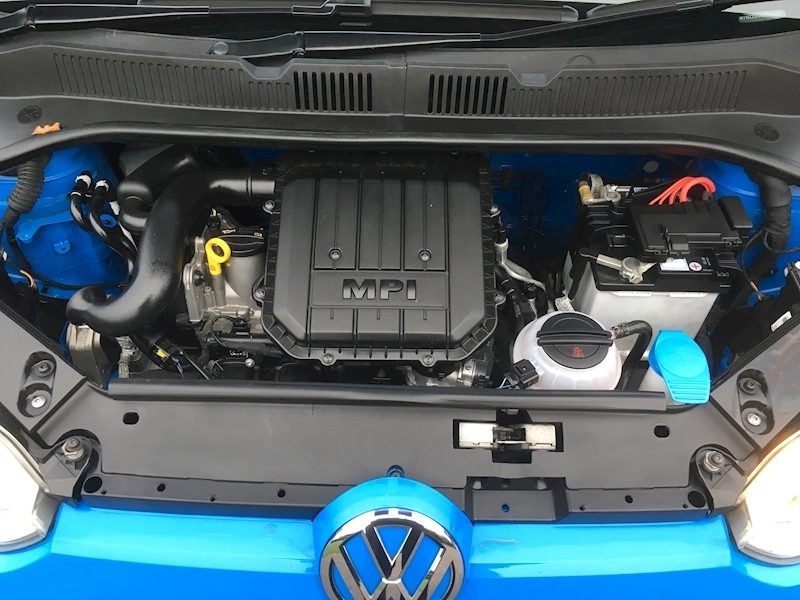 Volkswagen Up Move Up 1.0 3dr finished in Mayan Blue. 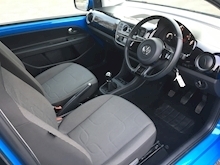 Fitted with the wiring for the removable Garmin Sat Nav. 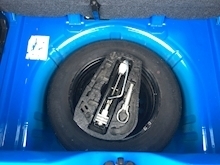 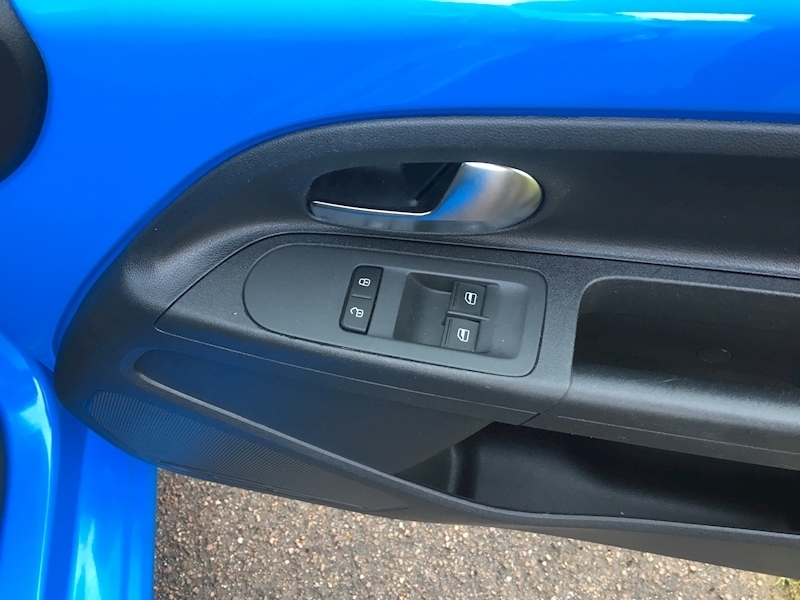 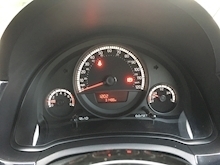 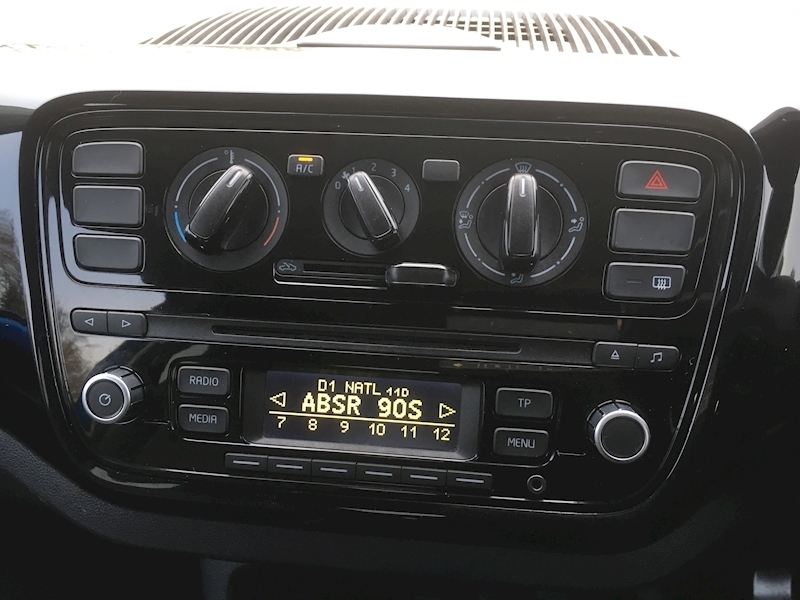 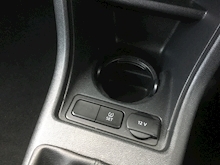 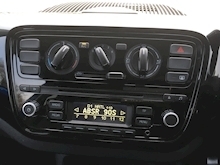 This is a 2015 car. 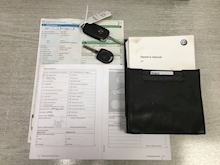 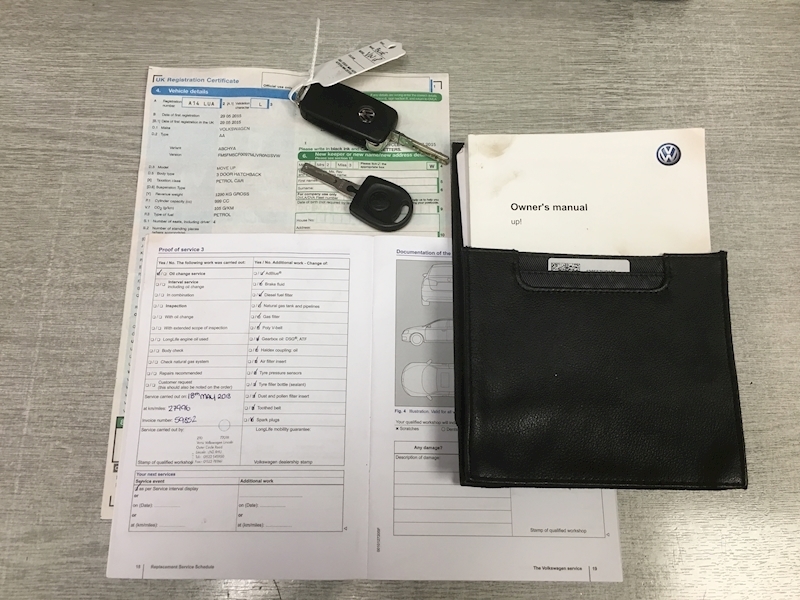 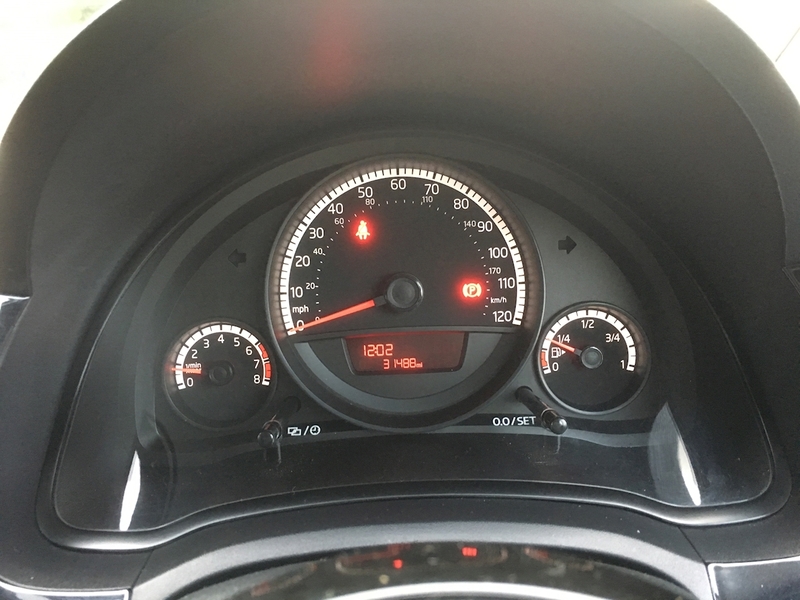 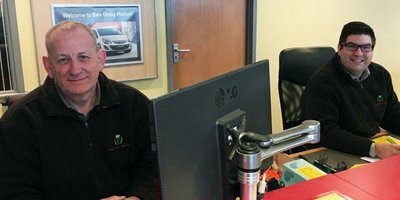 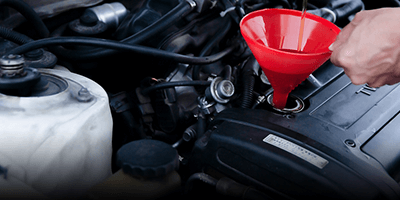 A14LUA is a cherished number which can remain or the vehicle can be reverted to a 15 registration number.